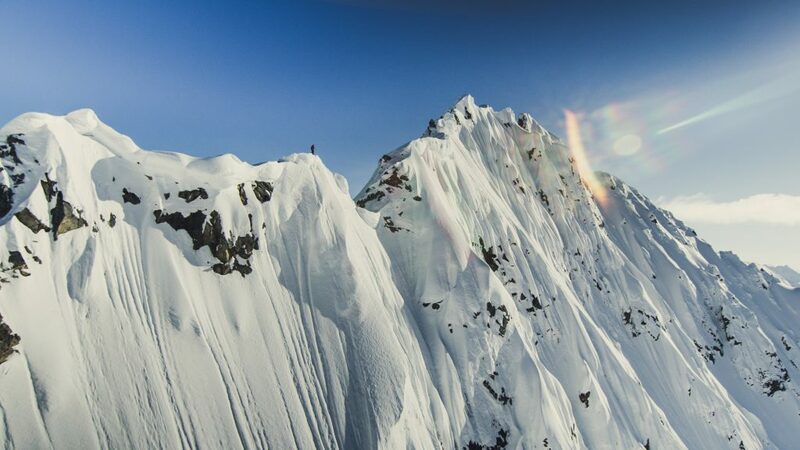 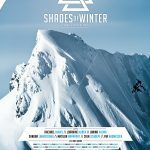 The movie „Shades of Winter“ 2013 takes you on a journey from serious big lines in Haines, AK, with Lorraine Huber, Sandra Lahnsteiner and Matilda Rapaport as the first ever all female film crew to ride with Alaska Heliskiing, to fluffy powder and pillows in Niseko, Japan with Rachel Burks, Caja Schöpf and Sandra herself. 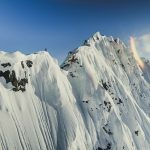 Additionally the beautiful and majestic Alps give Janina Kuzma and Pia Widmesser, just as so many of you, the chance to rip around Austria in all time conditions in winter 2012/13. 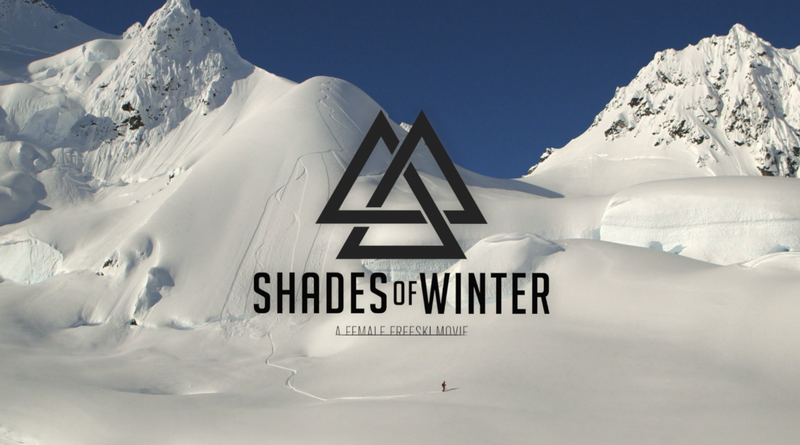 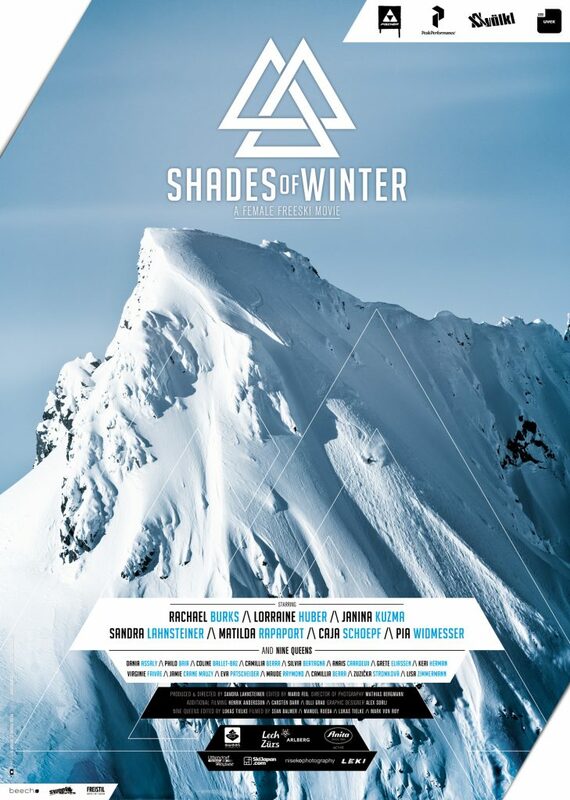 And – Shades of Winter takes you with to the all female invitational event Nine Queens, to witness the highest level of female freestyle skiing seen to date. 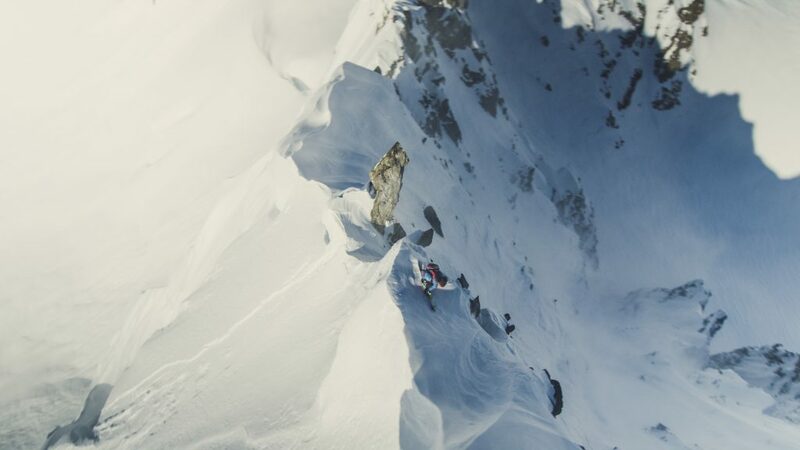 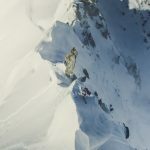 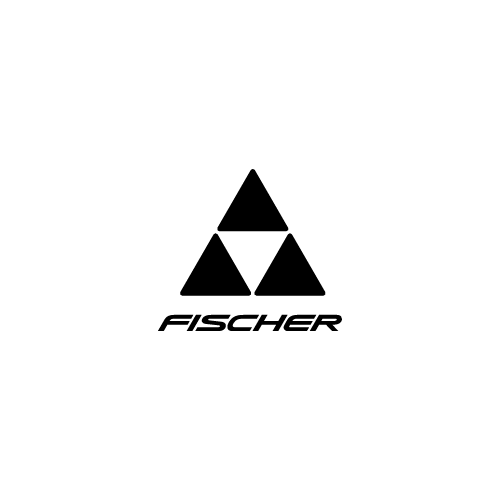 Top female freestyle skiers such as Grete Eliassen and Maude Raymond come together with new faces like Lisa Zimmermann and Coline Ballet-Baz to push the limits.